Can you mention the 10 species of cork tree? Some of them include Phellodendron wilsonii, Phellodendron chinense, Phellodendron amurense, Phellodendron sachalinense, Phellodendron sinii, Phellodendron japonicum and Phellodendron lavallei. The flowers of cork tree are clumped. They are in yellow color. The tree also has the pinnate leaves. The bark is corky and thick. 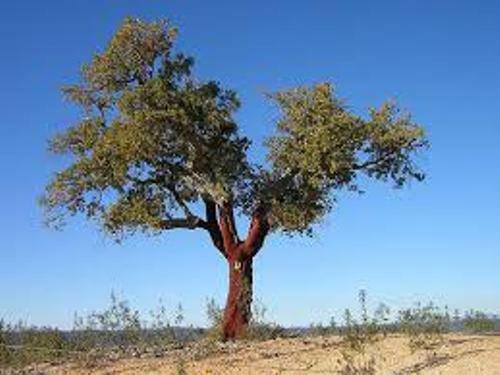 The seeds of cork tree have been recognized since Early Oligocene in eastern North America and Pliocene in Japan and Asia. 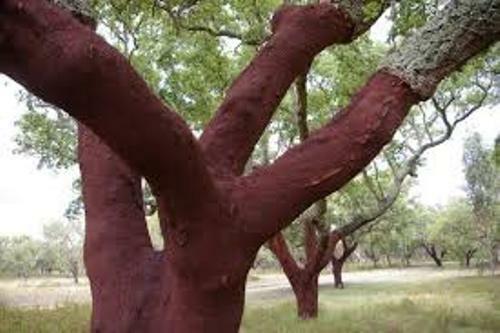 Cork tree is often used as a decorative plant because the tree is for all seasons. During the winter, the cork has the winding branches and textured bark. During the spring season, the cork tree has the yellow flowers. You can get amazing foliage and shade when the summer season comes. The leaves turn into bright yellow during the fall season. Cork can be grown in various types of soils. It can resist to insects and drought. It will be great if you can plant the cork tree in the hardiness zone at 4. Cork is easy to plant and care. 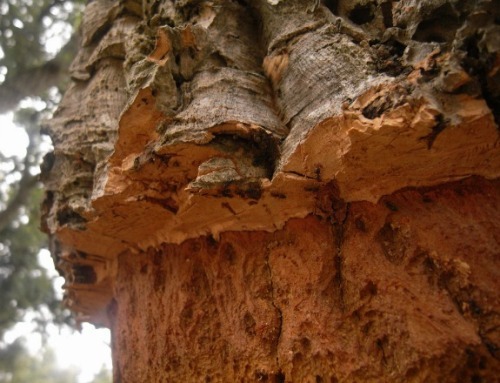 Some species of cork resemble the look of cork oak. The bark of cork is thick. In some cases, the yellow dye can be produced by the commercial cork production. Phellodendron amurense is one of the species of cork trees. It is often used as a herb to create the medicine in traditional China. Find facts about coniferous trees here. 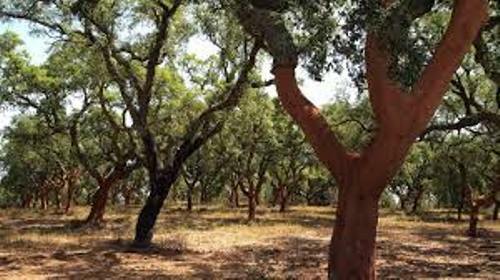 The cork trees also attract the scientists to have research about this tree for it contains phytochemicals. The antibacterial and anti fungal properties can be found in Berberine, while the Palmatine can be used as a vasolidator. You can have an anti-mutagenic property from Jatrorrhizine. Check facts about coriander here. 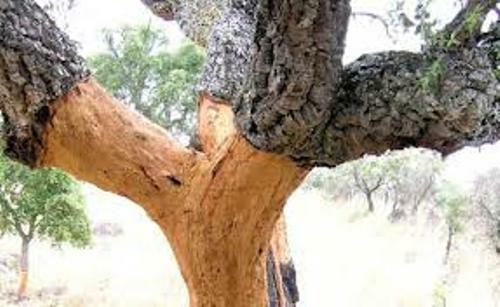 There are various mammals and birds attracted by the fruits of cork tree due to its high amount of sugar. Do you have any comment related to the facts about cork?